Family history month – What’s your family history? What about your pups? 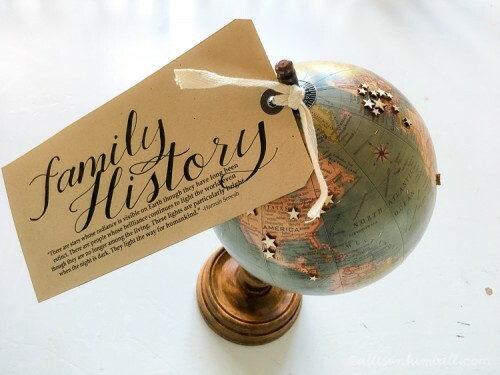 Home / Blog / Family history month – What’s your family history? What about your pups? Welcome to August. 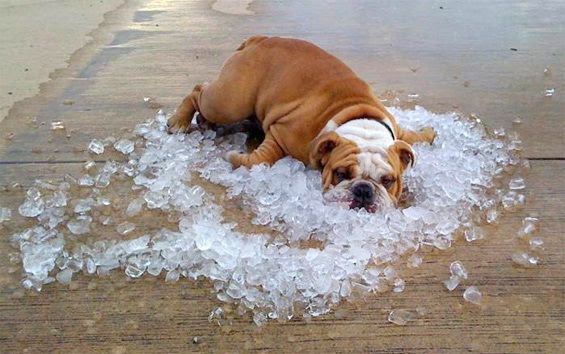 Depending on where you are in the country it’s likely hot, humid and uncomfortable outside so do yourself a favor and stay inside your cool, air-conditioned house and go online to do some digging on your family history. August is Family History Month and nowadays, there are a plethora of DNA and ancestry lookup services that will tell you everything you want to know about your history, well at least from what they can find in the public records. But we want to give you a different challenge; we want you to research your pet’s history to learn all about them, where they came from, and what their story is. It’s simple really, just use your favorite search engine to research the background of your dog, cat, rabbit or whatever you have to find out their origin. When was your favorite pets’ species originally domesticated? Do you know how your animal got to you and what their story is? Unless they’re a registered purebred, what’s the genetic make-up of your favorite pet? 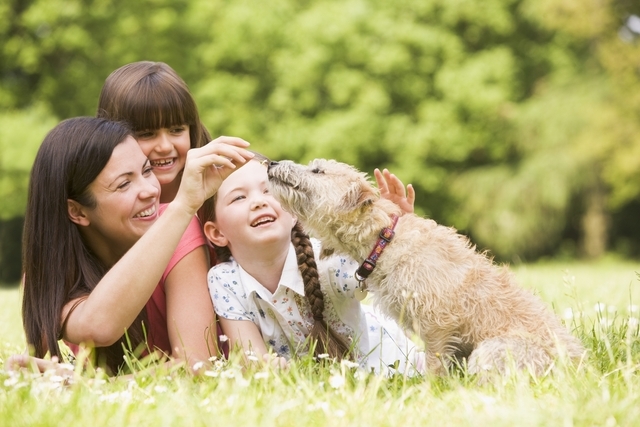 Family history is important for a variety of things and understanding your pet’s family history is no different than understanding your children’s history. So enjoy your hot weather while you check out the story of your pets during family history month. ← National talk in an elevator day – Face forward. Look up. No talking.